Today I want to quickly share the second Sephora Pick Your Party Favors Goodie Bag that I got on Sephora.com. I shared the Late Night Necessities Bag here if you want to see what came in another one of the goodie bags. Sephora has four of these sample bags still on their site, available with any purchase of $25 and up. These type of bonuses and deluxe samples are one of the reasons I love ordering from Sephora online. This bag just like the first is chock full of goodies! The Playful Prep bag is full of really exciting brand names. 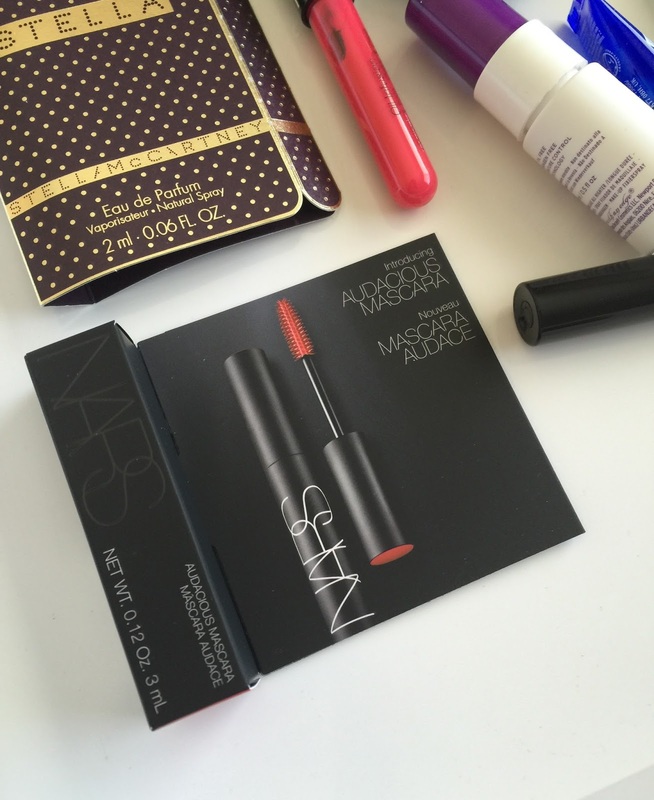 I think I was most excited for the Nars mascara. That mascara is like $26 so I don't believe I would be purchasing it anytime soon, but now I have been wearing for over a week and for FREE. Other things that are exciting in this bag is the Lancome Mascara, the Glam Glow Cleanser and the UD Setting Spray, this one is going in as as stocking stuffer from Munkey. This is her favorite setting spray and I already have this baby sized PLUS a travel sized one for Christmas for her. Something else that's neat about these goodies bags is the bag. I am using these to fill them up for the girls for Christmas, and a lot of these same goodies will go to them. I don't know about you but I would be thrilled to get a Sephora bag filled with goodies for the holidays! 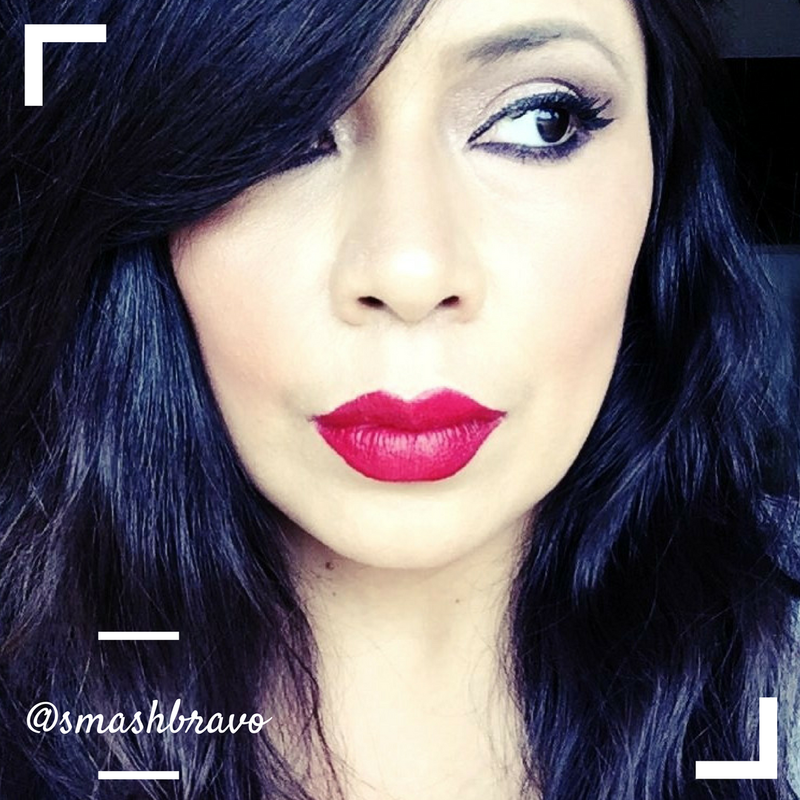 I did keep the Nars Audacious Mascara for myself and have been using it for over a week straight. This is actually quite a large sample which should last me for a few months and I am still excited I got to try it without having to buy it. So far it's NOT working for me completely because it clumps my lashes, so I will not be buying the full size but I am still enjoying having it and using it. Once again, these ARE still available as of the day of this post with a $25 purchase on Sephora's site. I am stoked I got two of them because you can only use a code a single time, guess I got lucky. 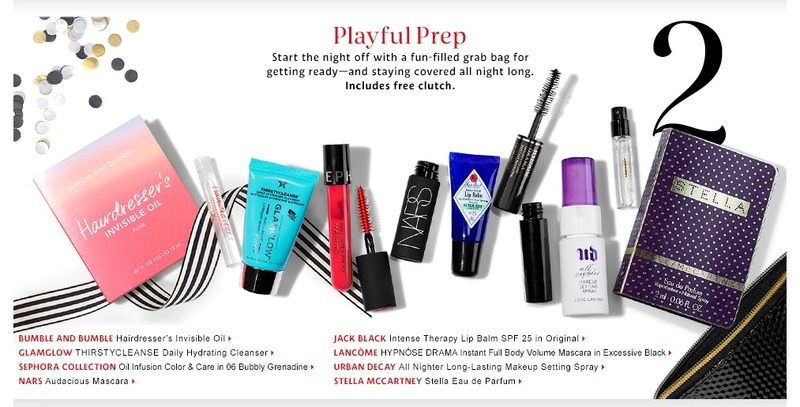 Did you score any of the Sephora Party Picks for yourself?